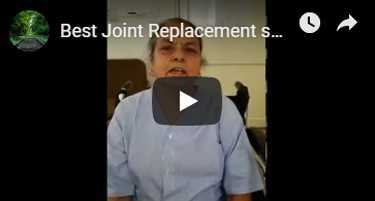 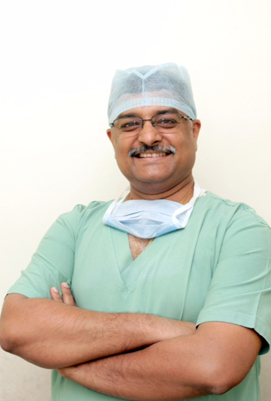 Solitaire Joint Replacement Clinic is one of the best joint replacement Hospital in Ahmedabad and other cities in India like rajashthan, Mumbai, UP, MP and more, offering a wide range of services, including knee replacement surgeries, total hip and shoulder replacement surgeries, primary and joint revision surgery both. 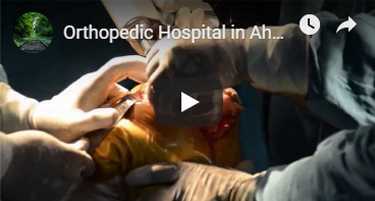 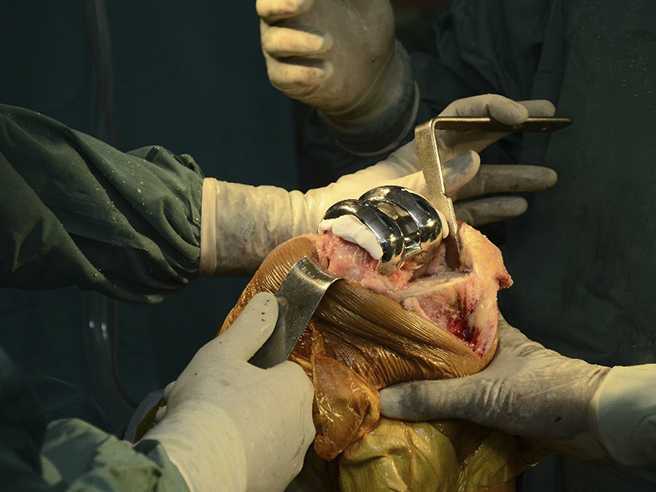 The hospital has pioneered minimally invasive techniques in joint replacement and orthopedic surgeries as well as treatment for osteoarthritis and sports injury. 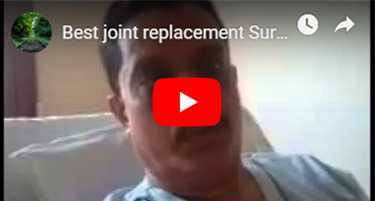 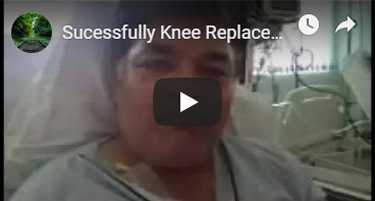 Solitaire joint replacement hospital is a specialized and well-known place for knee replacement surgeries and provides other joint replacement surgeries also as for hip, shoulder, wrist etc. 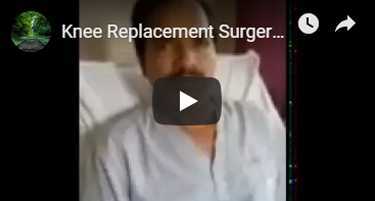 More than 15000 Joint Replacement Surgeries with Patients from all across the Globe.